National Cleaning Suppliers Association: WE'VE HIT THE TOP 40! WE'VE HIT THE TOP 40! 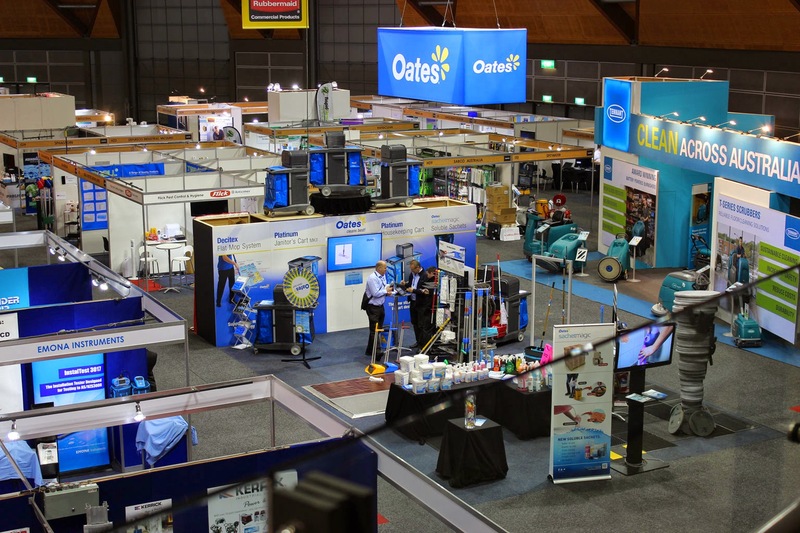 40 of Australia's top suppliers to the Cleaning industry will feature an unprecedented range of new products, technology and methods. If it 'increases productivity' ….its on show at Cleanscene 2014! If there's knowledge to be gained into business building strategies and success stories, then the 'Business Builders' FREE Seminars are a must attend! SEE THE OPPORTUNTIES OF TOMORROW…TODAY! If insight into solutions to the challenges facing the Industry today and a crystal ball on the opportunities tomorrow, then the 'Back to the Future Industry Leaders Breakfast' is the 'must attend' event of the year. Its all there and FREE…over three value-packed days of Cleanscene 2014 at Sydney's Olympic Park. Tuesday, September 2; 10am to 4pm. Wednesday, September 3: 9am to 4pm. Thursday, September 4: 9am to 4pm. 'SHOW SPECIALS AND DEALS' TOO! Many Exhibitors are ready to 'do a deal'. You wont have to drive far to get to Olympic Park to drive a hard bargain. Thousands of dollars worth of prizes are on offer….from a $3000 package from Cleanstar to 10 Training Courses in Carpet Cleaning from Jena Dyco …plus many more! 4 International companies have chosen Cleanscene 2014 to bring proven, world's best products and technologies to Australia. If you cant find the solution to your commercial cleaning problems anywhere, you'll find them …and more at Cleanscene 2014.